4308 9th Street SE Washington, DC. | MLS# 1004012881 | Gregory Barnes | Nexttier Realty L.L.C. 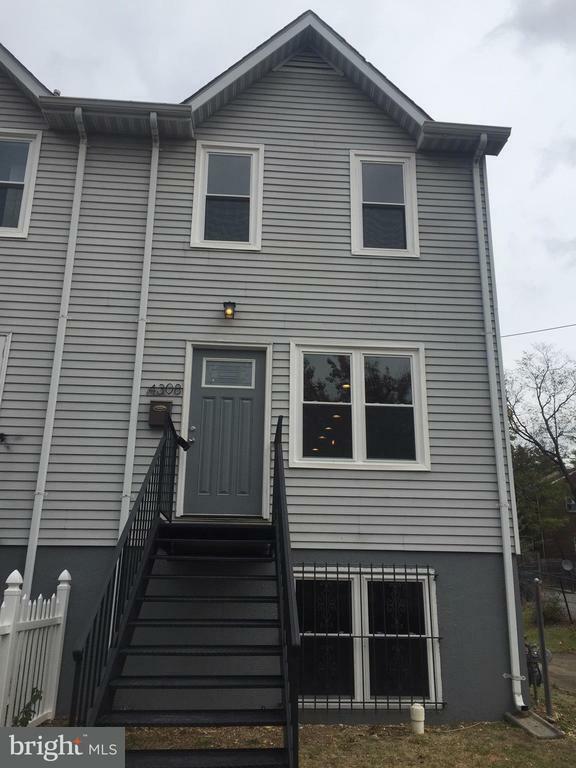 New kitchen, quartz counter tops, stainless steel appliances, contemporary baths, hard wood flooring, new windows, paint, off street parking for 3. Huge deck, large yard. The pictures dont do it justice. THIS IS A MUST SEE.